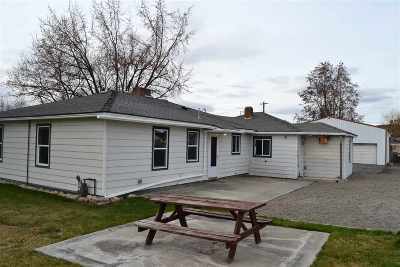 4614 N Harvard Rd, Otis Orchards, WA.| MLS# 201913769 | Cooper Realty Services (509) 599-1111 | Spokane WA Real Estate | Contact us to request more information about our Homes for Sale in the Spokane WA area. You&apos;ve been waiting for this! 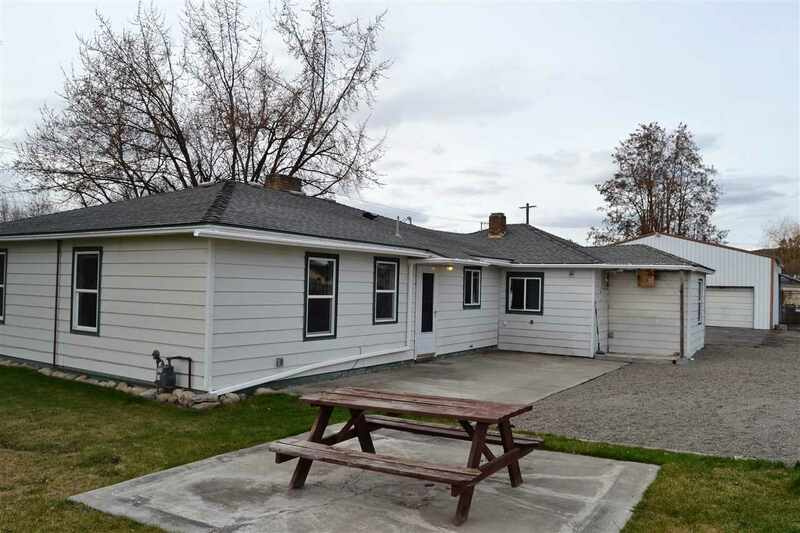 Cozy 3 bedroom, 2 bath home sitting on .98 acre in Otis Orchards! The level lot is completely fenced and conveniently located on Harvard Rd with great access to Liberty Lake, Spokane Valley, Post Falls, and CDA. Huge shop (approx. 35&apos;x40&apos;, 1440 sf) ready for you to fill it up! Plenty of space to store your boat, RV, trailers, etc... Bring your finishing touches to make this your perfect retreat. © 2019 The Spokane Association of Realtors. All rights reserved. Information deemed to be reliable but not guaranteed. The data relating to real estate for sale on this website comes from the Spokane Association of Realtors and the Broker Reciprocity Program.sm. Real estate listings held by brokerage firms other than Cooper Realty Services are marked with the BR logo and detailed information about them includes the name of the listing brokers. Listing broker has attempted to offer accurate data, but buyers are advised to confirm all items. Information last updated on 2019-04-19.